To order add to Cart then describe your custom design etc. Logo Shirts, with logo or wording of your own. 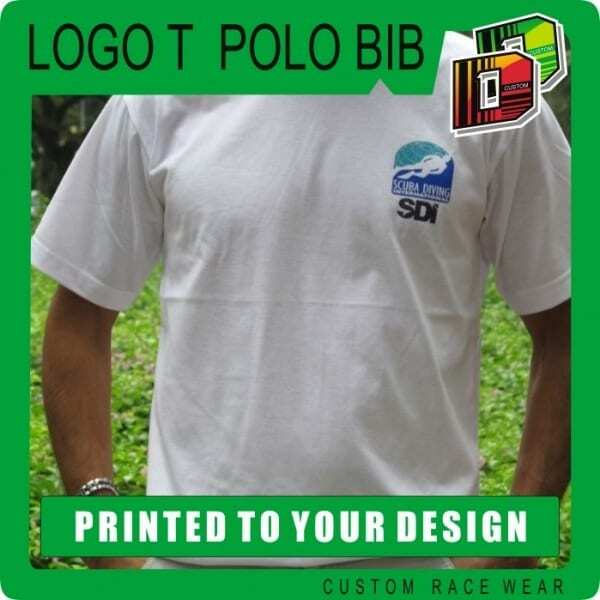 Have one or more logos printed onto T Shirts Polo’s or bibs.